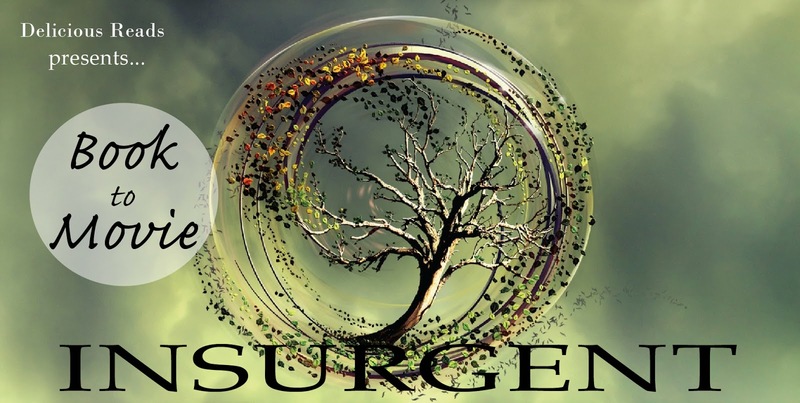 Insurgent opens early on March 19th and I can't wait! This will be a must see. It's rated PG-13 and is 119 minutes short. Hahah. We can't get enough of this series. We did a super fun book club on the first book Divergent and made some cool printouts, even the manifesto. You can even take an aptitude test to see which faction you would be put in. 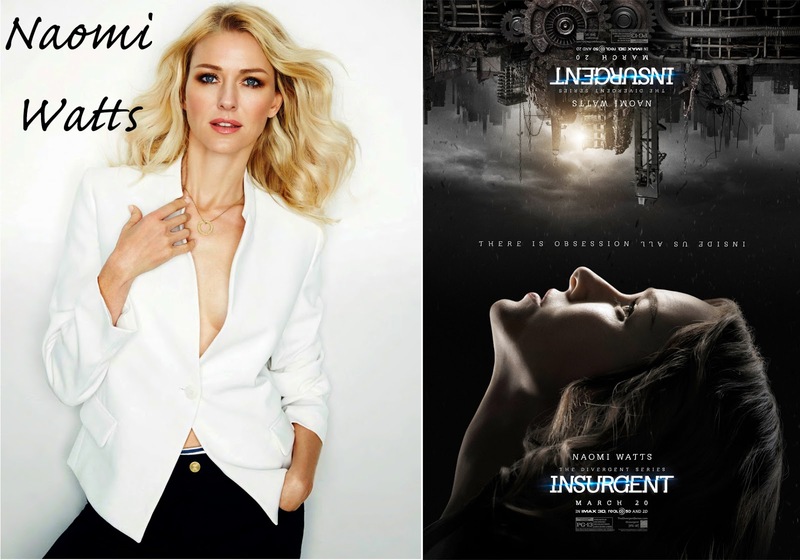 I must say I am excited they picked Naomi Watts to play Four's mother Evelyn. I love her she is a fabulous actor. 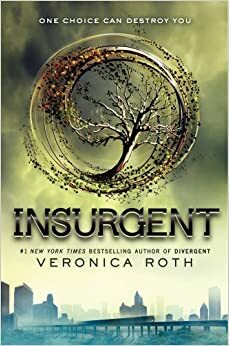 Most well known for her roll on Divergent, but she was also in The Descendants with George Clooney and of course playing our favorite Character Hazel Grace in The Fault in Our Stars. 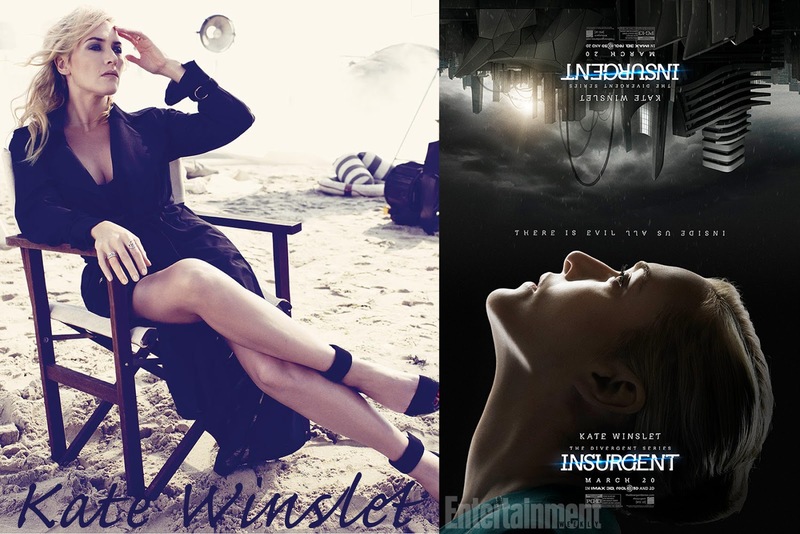 Her upcoming projects are: Snowden, and Allegiant: Part 1 and Allegiant: Part 2. She is in Elle Magazine the April Issue with a great interview. "'Shai, the most important thing in life is self-love. You've gotta take care of yourself. 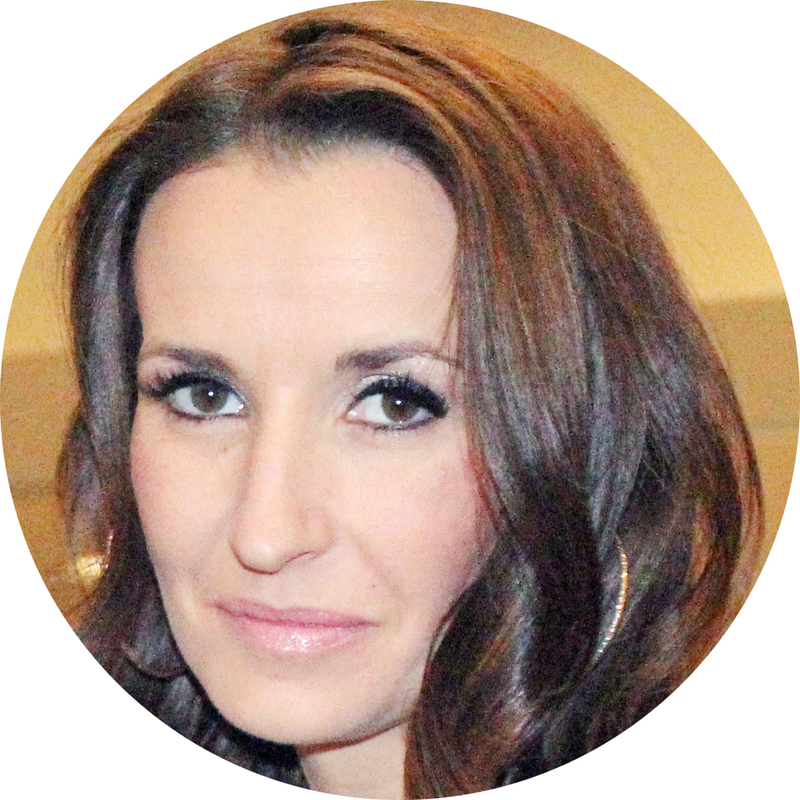 You've got to take care of yourself, and you gotta live from your deep heart.' "
From what I read I want to pick up the new issue of Elle and read the rest. I think you will too. She sounds like an amazing person inside and out and is very grounded. 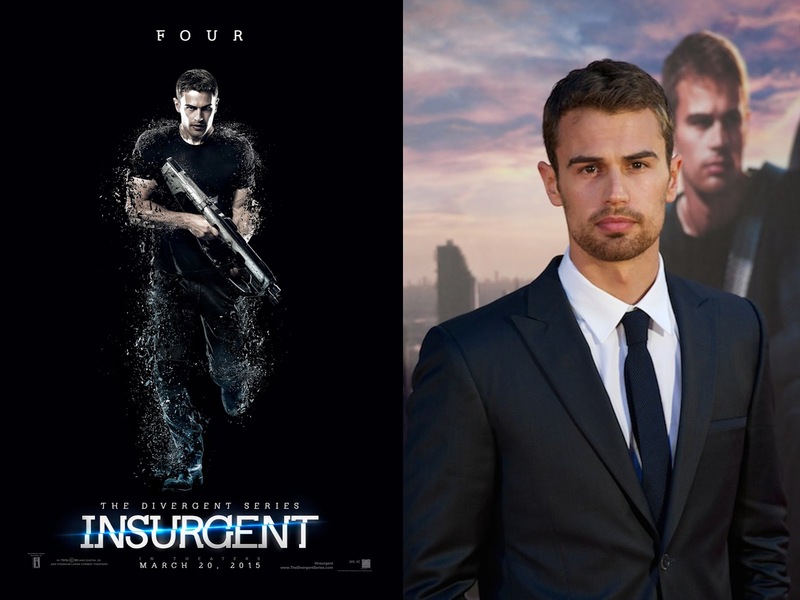 His career really took off with the Divergent movie and boy does he fit the part of Four. He and Shailene have some steamy on screen chemistry and no wonder everyone thinks that maybe they are secretly dating, but he does have a long time girlfriend that he is with. 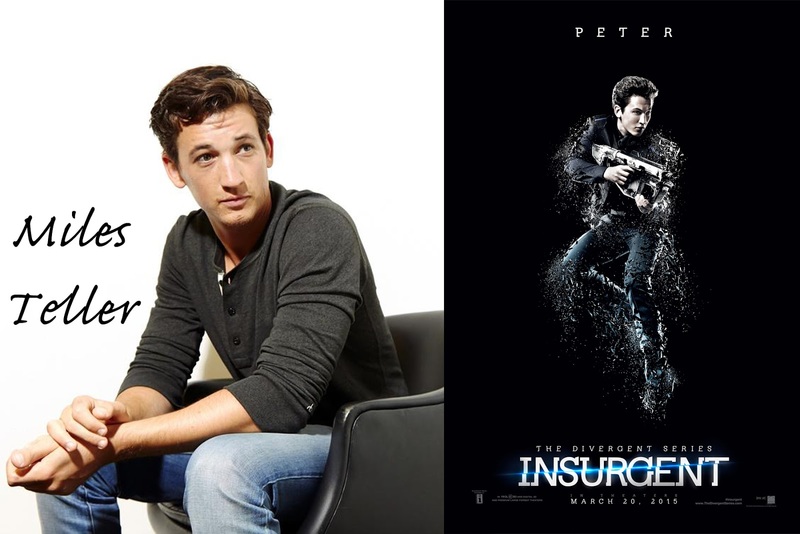 His upcoming projects are: Franny, The Secret Scripture ( Book to Movie), London Fields (Book to Movie), and Allegiant: Part 1 and Allegiant: Part 2. We all know Ansel from The Fault in Our Stars where he played the lovable Gus. I wonder if that was weird going from Shailene's brother on Divergent to her love interest on The Fault in Our Stars. 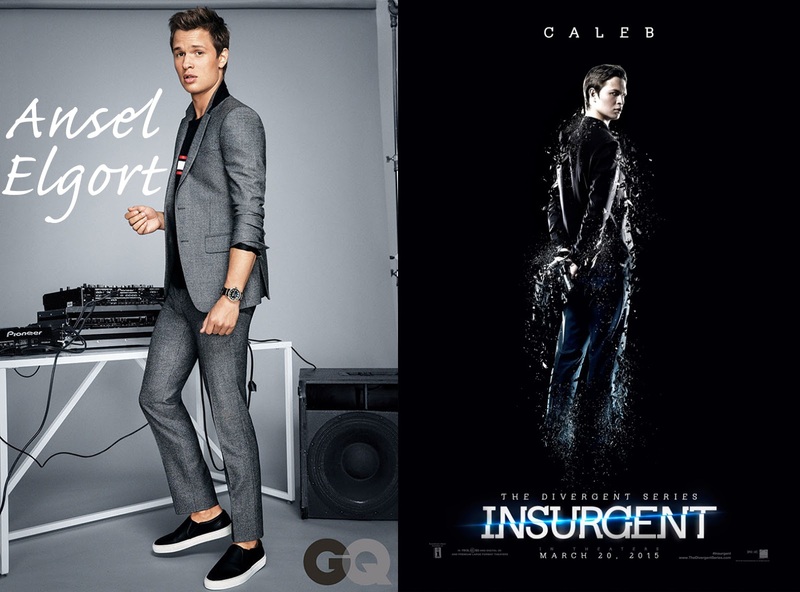 His upcoming projects are: November Criminals, and of course the next two Divergent Movies, Allegiant: Part 1 and Allegiant: Part 2. He is an American actor and musician. He has been in Whiplash, The Spectacular Now, and That Awkward Moment. 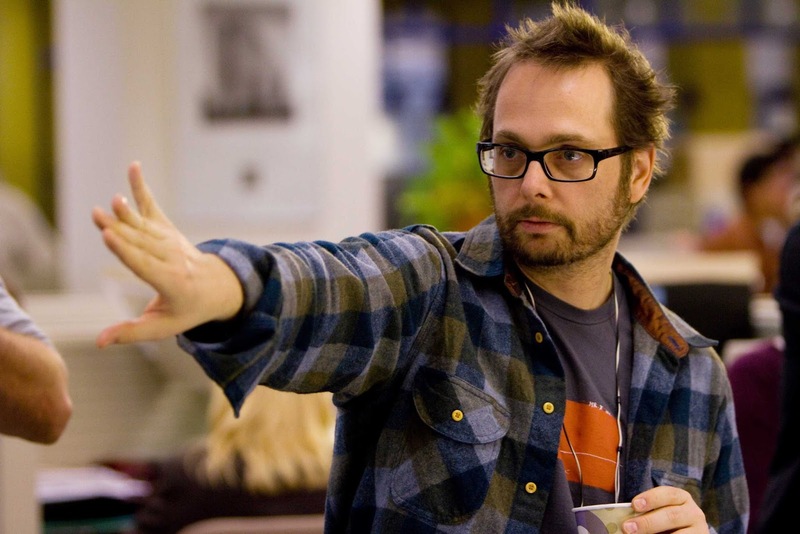 His upcoming projects are: Get a Job, Fantastic Four, and Arms and the Dudes. Naomi gets to play Four's mother. This is so exciting. I love Naomi. She is most well known for her movies: King Kong, The Ring, and the amazing true story of The Impossible. She is one busy lady and has 7 upcoming projects. 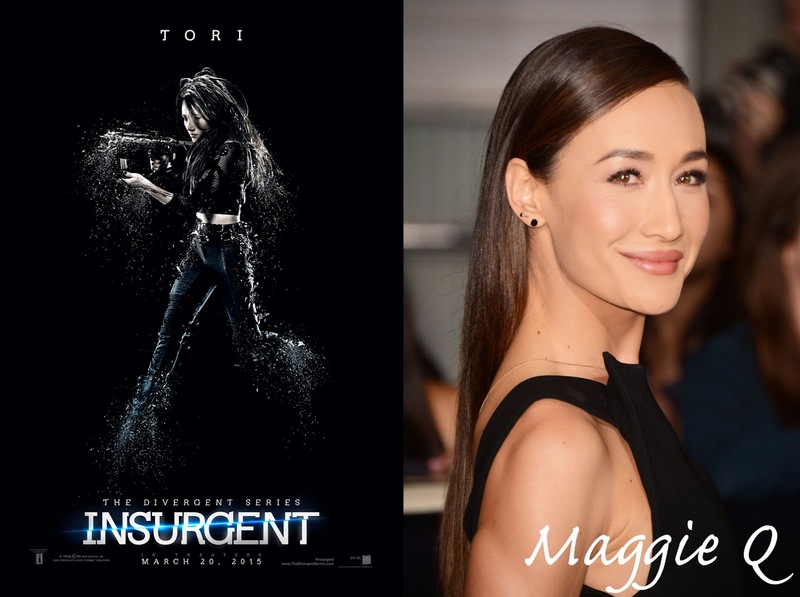 Some of them are: Allegiant: Part 1, Allegiant: Part 2, The Sea of Trees (coming out this year), and Shut In.We look forward to seeing her a lot this year. Oh we all know Kate from Titanic, an epic movie and one that I actually watched twice in the movie theater when I was a teenager. Wow I think she gets more beautiful the older she gets. Other movies she is well known for are Eternal Sunshine of the Spotless Mind, Revolutionary Road, and Finding Neverland. Her upcoming projects include: The Dressmaker also starring Liam Hemsworth from the Hunger Games Series, Steve Jobs, (both of which are Book to Movies that I will do a post on) and Triple 9. The Divergent Series is her only series right now. But there are smaller books like Four told from Four's perspective. I hope she starts something new because I can't wait to read what she comes up with next. Well you will just have to wait until 2017. Roth just signed a two book deal with HarperCollins. Check out the whole story. Hope you have a great Weekend! 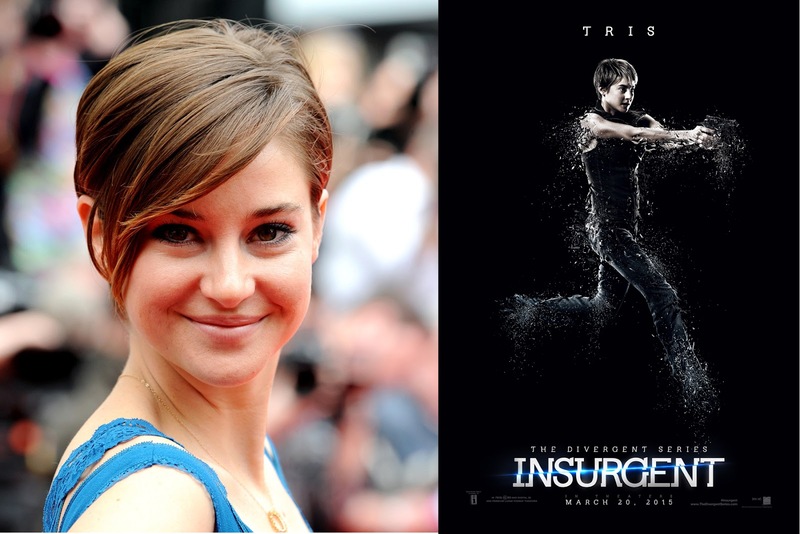 Have fun at Insurgent! I'm on the fence about this one, the trailers look so different from the book. 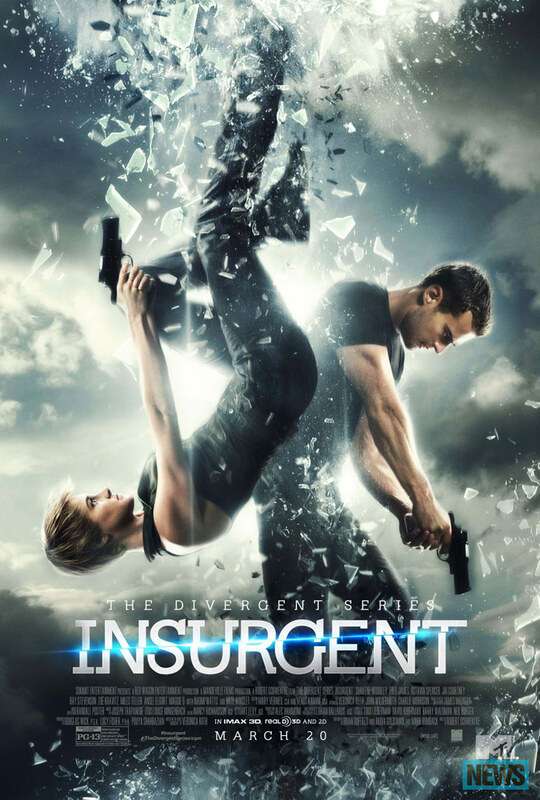 I hope it's as good as Divergent. I wonder who wrote the screenplay? This looks pretty awesome to me. Count me in!